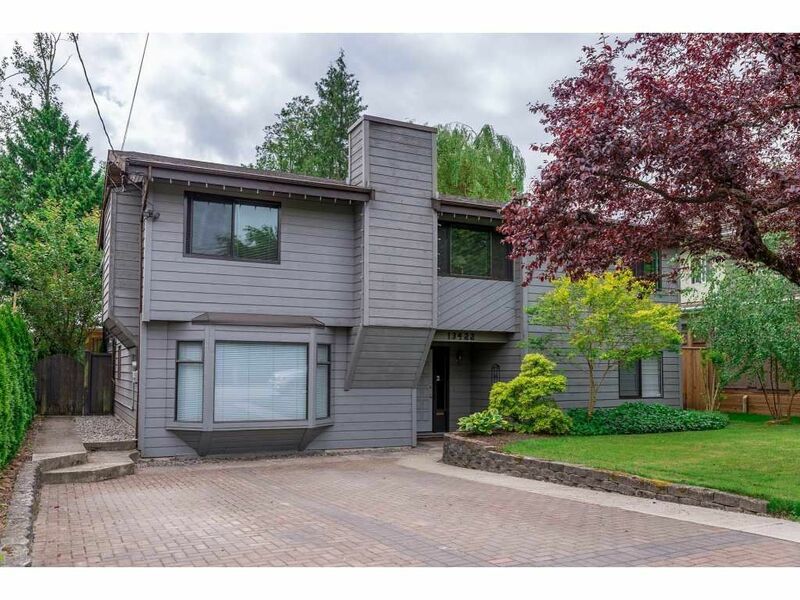 I have listed a new property at 6193 185A ST in Surrey. EAGLE CREST GORGEOUS & IMMACULATE...IT SPARKLES! Over 2200 sq ft on 7104 sf corner lot. This unique home features: 3 SPACIOUS BEDROOMS PLUS DEN, 2 1/2 baths, Sunken living room w/gas fireplace. FORMAL dining room, BRIGHT KITCHEN/EATING AREA overlooking backyard, FAMILY ROOM w/fireplace. 3 GOOD SIZED bedrooms up, MASTER BEDROOM WITH GORGEOUS EN-SUITE and RELAXING SITTING AREA W/PRIVATE BALCONY. UPDATES: (NEW 2015) ROOF, (NEW 1 WEEK) HIGH END WASHER/DRYER, (NEW 2019) COUNTERTOPS IN KITCHEN, (NEW 2017) FLOORING in kitchen/2 bathrooms and laundry room, (NEW 2017) F/P, (NEW 2014) HOT WATER W TANK. PARKING FOR 13, 35x20 SxS double cement PRIVATE RV/boat parking. FLEXIBLE DATES! DON'T WAIT ON THIS ONE! OPEN HOUSE SATURDAY APRIL 27 @ 2:00-4:00. I have listed a new property at 12450 96 AVE in Surrey. Please visit our Open House at 6193 185A ST in Surrey. Please visit our Open House at 12450 96 AVE in Surrey. Please visit our Open House at 204 13860 70 AVE in Surrey. CHELSEA GARDENS SAYS IT ALL (HUGE CORNER UNIT) 1326 SQ FT....INCREDIBLE VALUE! 2 BEDROOMS AND 2 BATHROOMS. Walk to shopping, recreation center and library. 3 GUEST suites, full WORKSHOP, OUTDOOR POOL, HOT TUB, ENGLISH STYLE PUB, EXERCISE ROOM, 24 HOUR CARETAKER. ALL THIS, ON 23 BEAUTIFULLY MAINTAINED & MANICURED ACRES. STRATA FEE INCLUDES: HEAT, HOT WATER, GAS FIREPLACE AND WATER. 'TAKE ADVANTAGE OF THIS INCREDIBLE VALUE' that simply needs some paint and flooring. OPEN HOUSE SATURDAY APRIL 6TH, 2-4PM. Please visit our Open House at 294 13888 70 AVE in Surrey. CHELSEA GARDENS SAYS IT ALL! This SPACIOUS (feels like a HOUSE) unit is squeaky clean and a pleasure to view. 2 BEDROOMS AND 2 BATHROOOMS. Stair lift included. One of the most desirable location within the Complex. Located on 23 acres of manicured lawns, trees and flower gardens. INCREDIBLE AMENITIES: RECREATION CENTRE, LIBRARY, 3 GUESTS suites, workshop, outdoor pool, hot tub, English style pub, exercise room, event room, 24 HOUR CARETAKER. 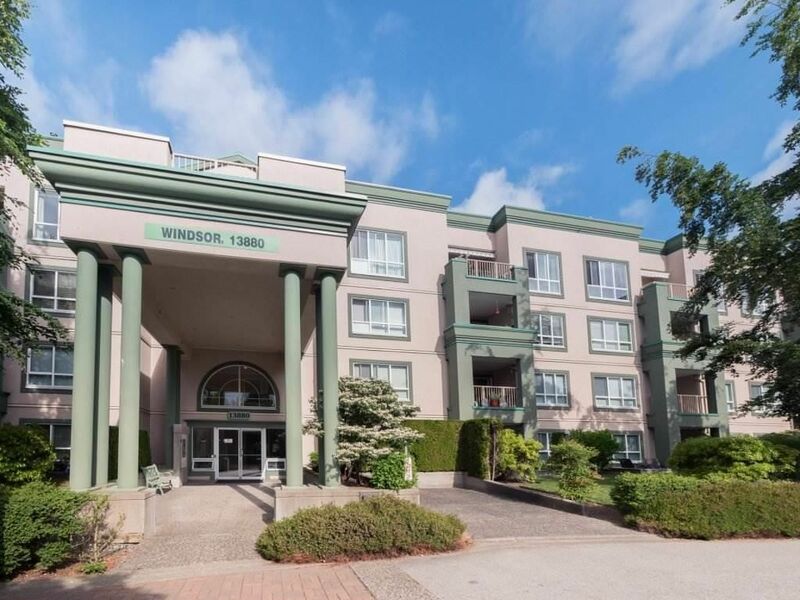 WALKING DISTANCE to: SHOPPING, TRANSPROTATION, SHOPPING, SENIORS CENTRE. IT'S A LIFESTYLE YOU WILL LOVE! OPEN HOUSE SUNDAY APRIL 7TH, 2-4PM. 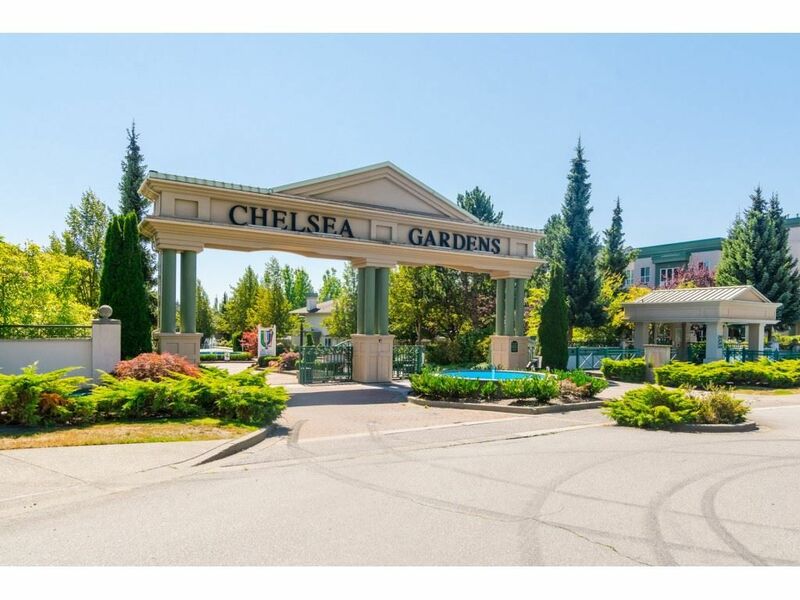 CHELSEA GARDENS SAYS IT ALL (HUGE CORNER UNIT) 1326 SQ FT....INCREDIBLE VALUE! 2 BEDROOMS AND 2 BATHROOMS. Walk to shopping, recreation center and library. 3 GUEST suites, full WORKSHOP, OUTDOOR POOL, HOT TUB, ENGLISH STYLE PUB, EXERCISE ROOM, 24 HOUR CARETAKER. ALL THIS, ON 23 BEAUTIFULLY MAINTAINED & MANICURED ACRES. STRATA FEE INCLUDES: HEAT, HOT WATER, GAS FIREPLACE AND WATER. 'TAKE ADVANTAGE OF THIS INCREDIBLE VALUE' that simply needs some paint and flooring. OPEN HOUSE SUNDAY MARCH 31 2:00-4:00. I have listed a new property at 204 13860 70 AVE in Surrey. Please visit our Open House at 322 13880 70 AVE in Surrey. I have listed a new property at 322 13880 70 AVE in Surrey. I have sold a property at 147 13888 70 AVE in Surrey.  CHELSEA GARDENS..BRIGHT beautifully maintained (ONE LEVEL) unit, in a very quiet location in the complex. Very OPEN and SPACIOUS plan, with 2 LARGE BEDROOMS. Amenities include: STUNNING CLUBHOUSE with Exercise room, English Pub, Fireside room, Workshop, Guest Suites for family and friends, Water Gardens with a Water Fall, Pool and Hot Tub and so much more. 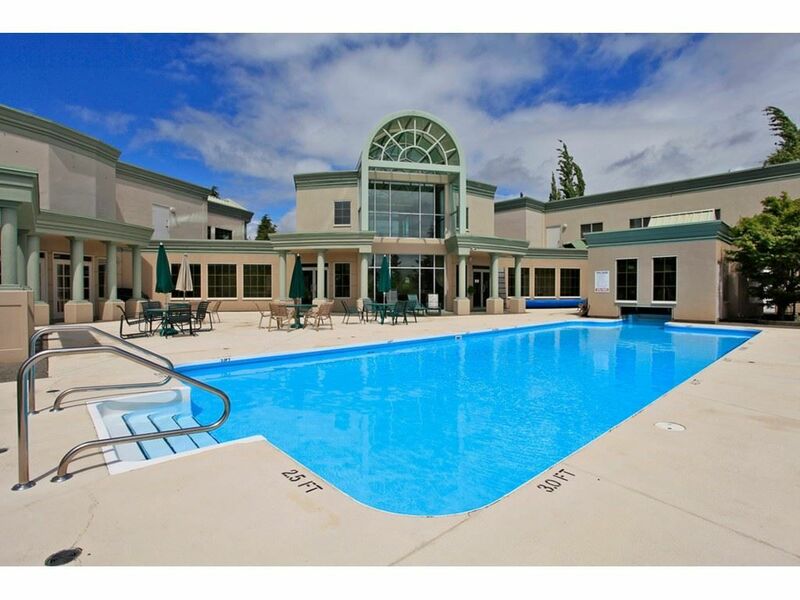 Situated in a PROFESSIONALLY MAINTAINED, resort like 23 acres, with beautiful landscaping, GATED COMMUNITY. GREAT VALUE HERE! I have sold a property at 220 13880 70 AVE in Surrey. CHELSEA GARDENS. 'RARE' CORNER SUITE, located in the WINDSOR building. SPACIOUS (1326 SQ FT). 2 BED AND 2 BATH. EXTRA LARGE LIVING ROOM. Separate STORAGE unit. STRATA FEE INCLUDES: HEAT, HOT WATER, GAS FIREPLACE AND WATER PORTION OF PROPERTY TAXES. WALK to SHOPPING, RECREATION CENTRE and LIBRARY. 3 GUEST suites, WORKSHOP, OUTDOOR POOL, HOT TUB, ENGLISH STYLE PUB, EXERCISE ROOM. 24 HOUR CARETAKER. ALL THIS, ON 23 BEAUTIFULLY MAINTAINED & MANICURED ACRES. 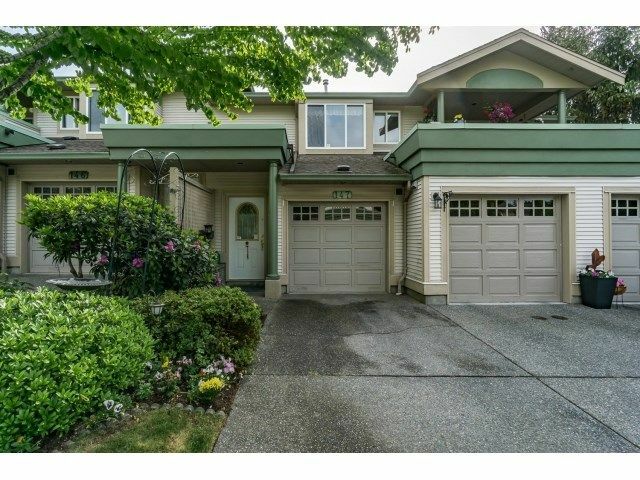 I have listed a new property at 220 13880 70 AVE in Surrey. I have sold a property at 13422 66A AVE in Surrey. BEAUTIFUL WELL MAINTAINED 2 LEVEL. 4 BEDROOM HOME ON HUGE LOT (APPROX 9420 SQ FT). SELLER STATES ROOF 5 YEARS AND HOT WATER TANK 2 YEARS OLD............QUIET AND CONVENIENT LOCATION....... CLOSE TO SCHOOLS, SHOPPING AND TRANSPORTATION.........GOROEOUS (SOUTHERN EXPOSURE) PARK LIKE BACK YARD WITH STORAGE SHED, WORKSHOP AND GAZEBO. BUILD YOUR OWN DREAM HOME, OR LIVE IN THIS BEAUTIFUL HOME. DON'T WAIT. CHELSEA GARDENS, SAYS IT ALL! 3rd floor 1 LARGE BEDROOM plus DEN. SHOWS BEAUTIFULLY! IN UNIT STORAGE, plus ADDITONAL STORAGE UNIT. WALK to SHOPPING, RECREATION CENTER and LIBRARY. 3 GUEST SUITES, FULL WORKSHOP, OUTDOOR POOL, HOT TUB, ENGLISH STYLE PUB, EXERCISE ROOM, 24 HOUR CARETAKER. ALL THIS, ON 23 BEAUTIFULLY MAINTAINED & MANICURED ACRES. These units, SIMPLY DON'T LAST!